With this development, Flipkart has become the first portal who has managed to crack an exclusive deal with Apple of selling its latest device through its online platform. Flipkart, India's leading online marketplace, has partnered with Apple to sell the much awaited product, iPhone 7 through its lattice. This time, Flipkart has made sure that it channelizes the selling process by sourcing the device directly through the manufacturer rather than the third party. With this development, Flipkart has become the first portal who has managed to crack an exclusive deal with Apple of selling its latest device through its online platform. However, the phone will be also available on Infibeam but the lattice is more of a bulk seller and it doesn't deal with customers directly. 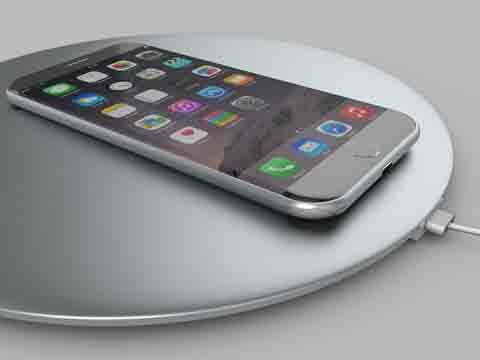 Apple will also be sourcing iPhone 7 directly to infibeam. Both the companies declined to comment anything on the development. Flipkart, which has the largest etail market share in India, generates a major chunk of its revenues from sales of smartphones. Multiple smartphone brands, including Motorola and LeEco, sell exclusively on Flipkart. The recent deal will certainly going to give Flipkart an upper hand considering that the festive season is just around the corner. The online marketplace is currently facing a very stiff competition with its international counterpart, Amazon India. Though it is expected that Amazon India will also offer iPhone 7 on its grid, but the direct selling will play a vital card here as it will cut down the price offered and will make supply chain more flexible.